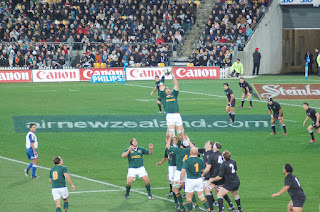 Imagine if I made the statement that because I am good with numbers and numbers can be used to predict probability, I could guarantee the Springboks would win all their international matches in 2014 if they won 10 of their 12 matches in 2013 and 8 of the 12 in 2012 and you should bet on it. You would roll your eyes at my complete lack of understanding of all the moving parts that make rugby a beautiful game. And yet, when most businesses use their sales and marketing department to create their sales revenue budgets by simply tagging on 10% or 20% to their revenue for this year’s sales, it does not seem to elicit the same head shaking and eye-rolling as the previous statement. Why not? To simplify your revenue budget in this way is no different than blithely assuming that next year’s scores have to be an increase on last year’s. 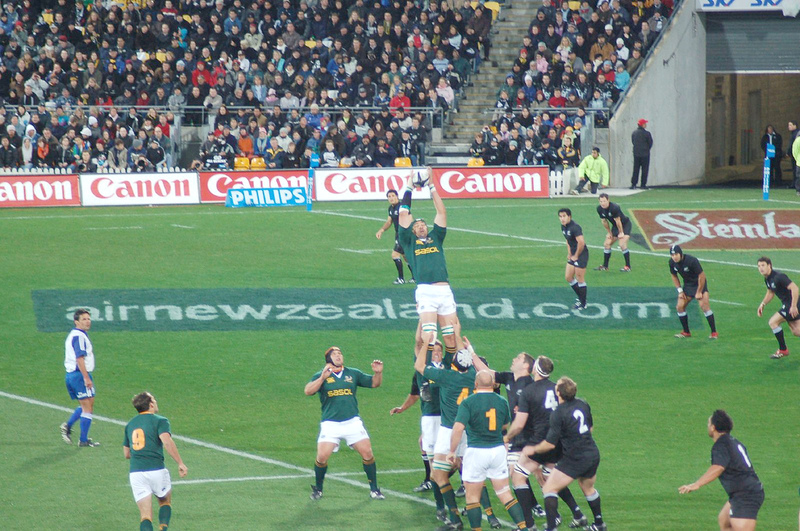 To return to our rugby analogy, there is no way you can predict what will happen next year by what happened this year for a variety of reasons – the team is unlikely to remain the same, the coach might change, key players may be bought by other teams, including the opponents, or be injured or retire, the strength of the competition could change with the introduction of new players or strategies or management, the playing conditions of a certain stadium might change dramatically due to weather or political shifts; as an observant, but nonetheless, average fan I would have no cognisance of any of this happening before the fact. In business, your sales team might alter, your lead salesman might be headhunted by your competitor or simply decide she needs a change; 2013 may have experienced a massive rainstorm that saw the sales of your umbrellas go up 500%, but it might have been a one-off that had never happened before in that area; there may be a shift in fashion happening at this very moment that sees raincoats as the new umbrella – as a financial manager sitting in the head office in Cape Town, you would have no idea that any of this was happening in a small branch of your business out in the Karoo. Perhaps if, in my rush to predicting 2014s rugby results, I had consulted the coach, the captain or a member of the team or I had some kind of “in” with someone on the ground or an expert in the field, who did have knowledge of all these potential variations, my predictions for 2014 might be worth substantially more than a hopeless gamble and we could all go out and place our bets for the upcoming season and walk away a winner. Surely, the same should be true when setting the revenue budgets for your business? Why wouldn't you consult the manager of your branch or your sales team leader or even the sales team that mans your shops and sells your umbrellas and lives in that area? Surely, you would rather have a realistic idea of what to expect at the beginning of the year than to make a blind prediction that sees your revenue budget and in turn your expenditure budget become largely useless at the end of the year? Your revenue budget is meant to be an informed forecast of the revenue that is likely to come in, and the only way it can be seen as such would be if you received relevant information from those in the know. You need to use the resources at your disposal to ensure you aren't left with unattainable numbers, frustrated staff and people shaking their heads or rolling their eyes at you. Historically over 100 delegates from over 30 companies and cities all over South Africa and Africa attend idu’s Annual User Conference. 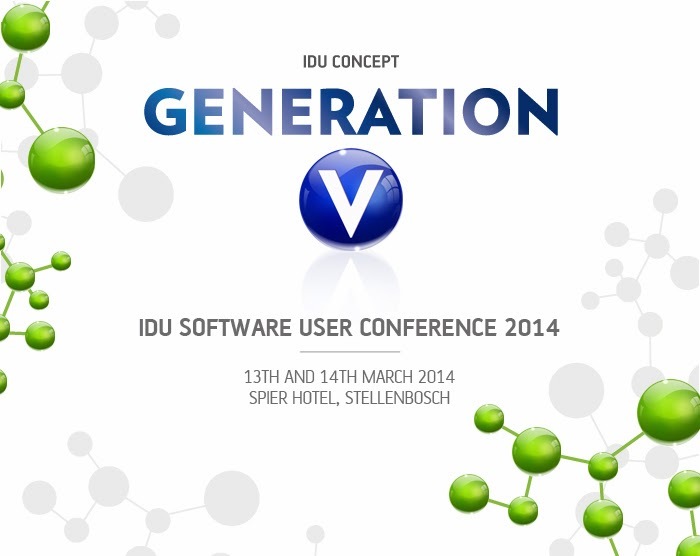 This year we expect the turnout to be bigger than ever, as we launch the all new Version 5 of idu-Concept. The conference, aptly themed Generation V, will include CFOs, Financial Directors, Financial Managers, Financial Accountants and other key role-players in the financial department of their organisations. This year the conference will take place on the 13th & 14th March at the magnificent Spier Hotel and Conference Centre in Stellenbosch. Internationally renowned as one of the most beautiful wine farms in South Africa offering world class conferencing and accommodation, the setting couldn't be more perfect, especially for delegates from out of town. The star of this year’s show is the much anticipated Version 5 of idu-Concept and delegates will be the first to see and experience the amazing all new look and feel of the next generation of idu’s software. Always a draw, there will also be special training and workshops on key modules given by our team as well as the keynote from Kevin Phillips, MD of idu Software, that provides a view of the development roadmap for the forthcoming year. Last year saw the introduction of the idu Lounge, which allowed delegates one-on-one access to consultants, technical experts, other clients and partners, facilitated through an informal coffee shop environment, complete with access to the latest software. This form of networking proved a huge success and will be in evidence again this year, providing attendees the opportunity to meet and develop relationships with a variety of interesting and stimulating people. Guests will be entertained and inspired by an impressive line up of guest speakers including Bruce Whitfield, one of South Africa’s leading financial journalists and host of The Money Show on Talk Radio 702 and 567; Dr Graeme Codrington, an expert on the changing world of work and multi-generational workplaces, presenter, author, futurist, facilitator and strategy consultant working across multiple industries and sectors; Davey Du Plessis, an adventurer, author and motivational speaker and hilarious Cape Town comedian Siv Ngesi. With limited seats filling up fast and only a month until registration closes on 15 February, you should get online and book your space now! Welcome back to our idu family & friends! 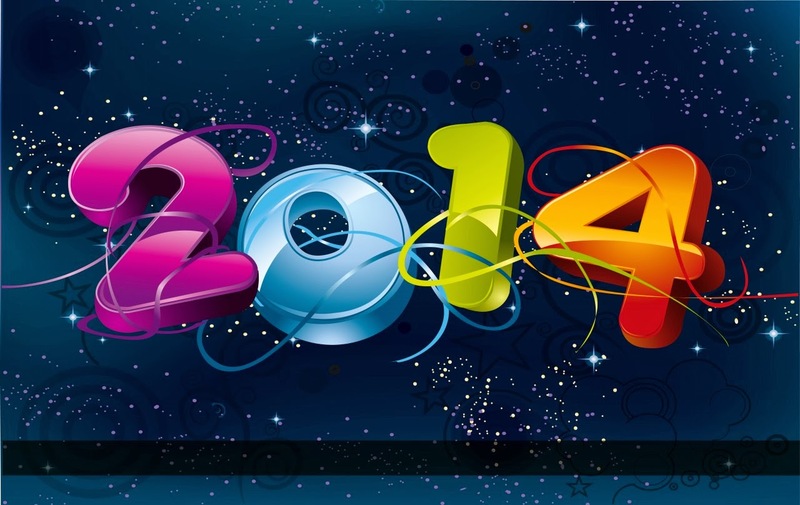 We hope you had a wonderful holiday season & are rested & raring to go for the new year & new beginnings.